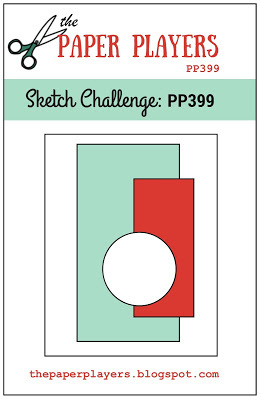 Hello Friends, I have another Christmas card to share with you today and it’s for the CAS Christmas Card Challenge. 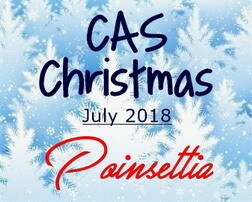 The word they have for us this month is Poinsettia. 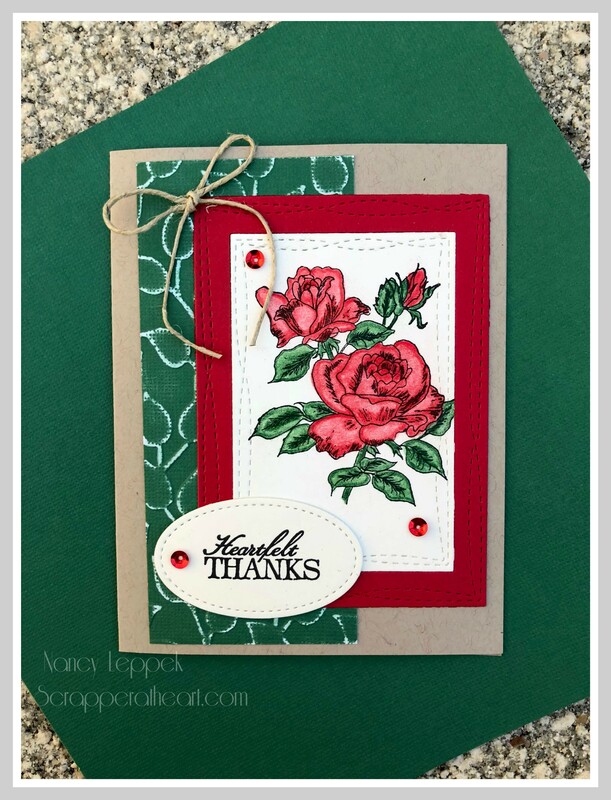 I have this intricate poinsettia stamp from Verve that I just love and thought it might do the trick. 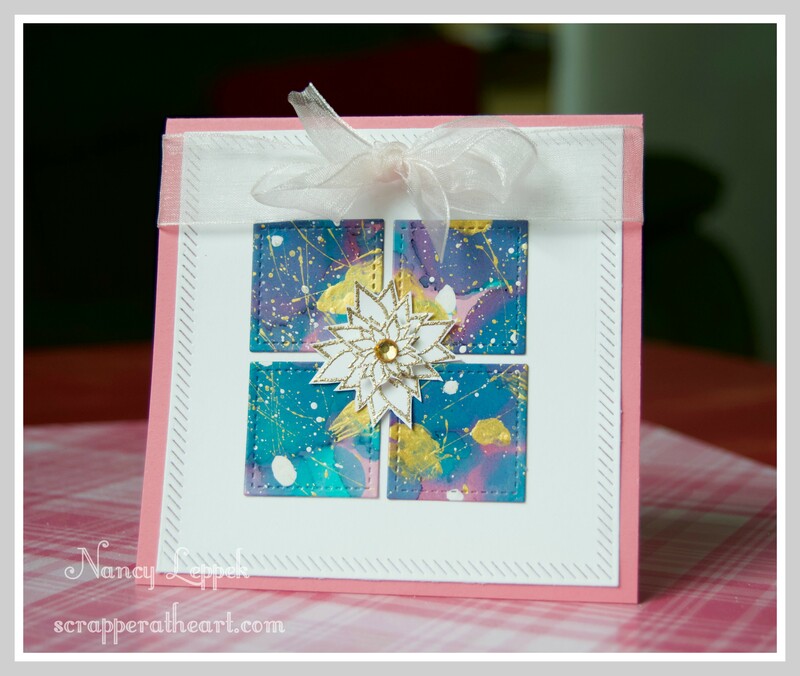 I heat embossed it with Gold Embossing Powder. I decided to pair it up with this bold Alcohol ink paper that I made a few weeks ago. Besides being bow challenged it came out alright. I am going to put my Christmas greeting on the inside. 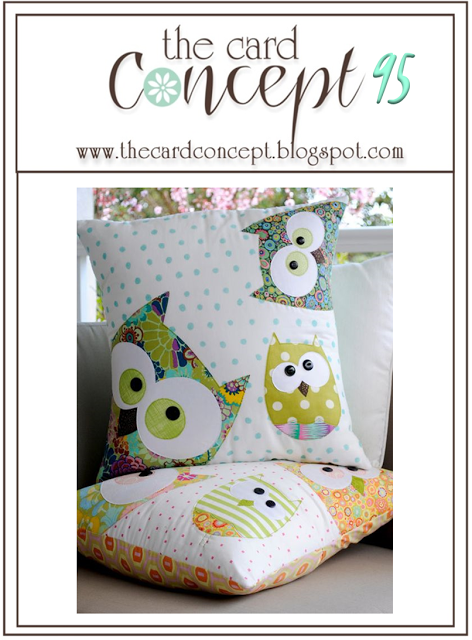 The one inch stitched square die is from SU. The outer rectangle is from MFT. 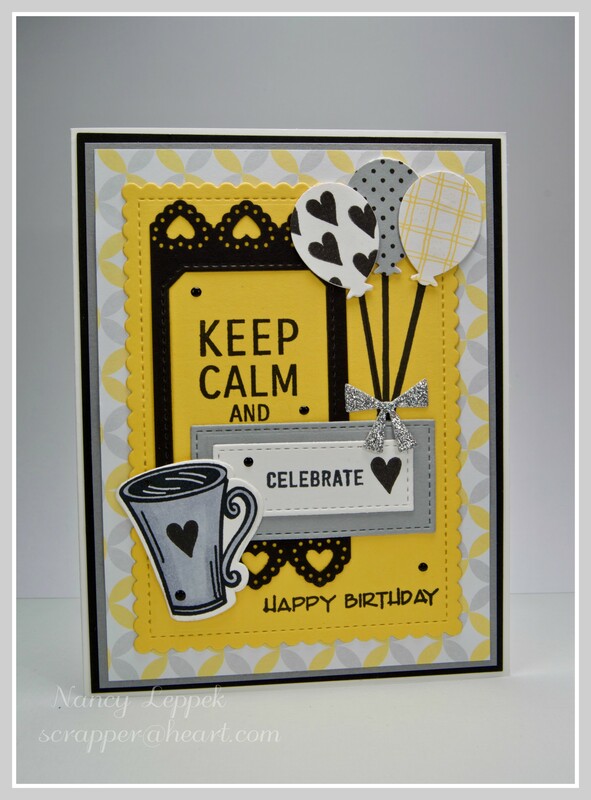 I am also linking my card up over at Addicted to Stamps and More where it’s time for Clean and Simple. Here is another one I made in a different color. 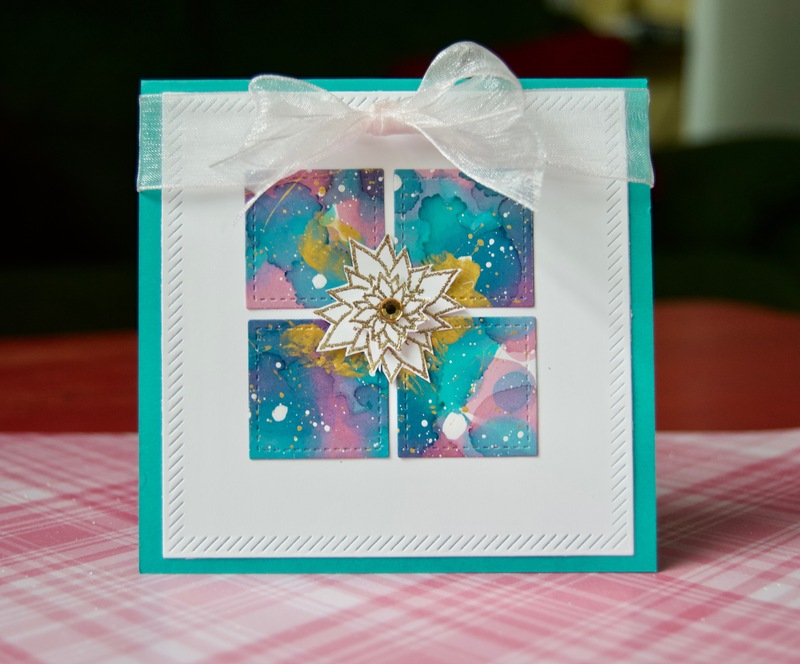 Categories: Cards | Tags: alcohol inks, Card making, Cards, Christmas cards, heat embossing, stamping, Stamping Up, Verve Stamps | Permalink. Hi, Hope you week has been good so far! I am hanging in there best I can. Let’s just say my health has not been cooperating over the past few months and I am losing my patients to say the least. The doctors and I can’t seem to get to the bottom of it all. I will not bore you with the entire saga, I just need to catch a break real soon. Preferably before vacation comes around! Anyhoo, you didn’t stop by to read my woes. Don’t look to closely at my novo drops on my icing, they kinda got messy and over done! Hello, Hope you are having a great day! 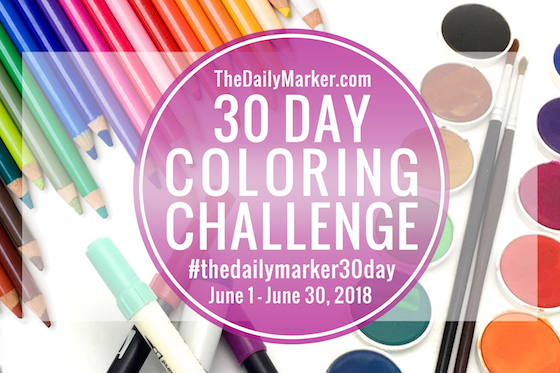 Have you jumped on the Alcohol Ink band wagon yet? You probably have, as I am usually pulling up the rear when it comes to Crafty trends. LOL. 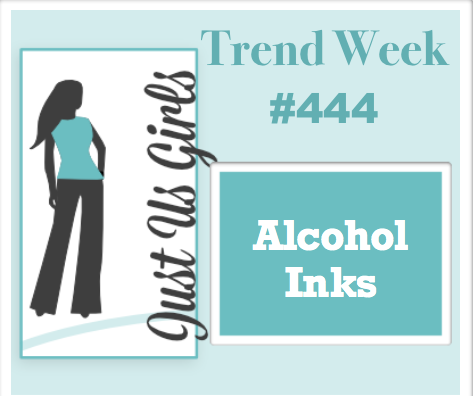 Bobby over at Just Us Girls picked that as our Trend this week, and boy oh boy am I enjoying them. I started out with a three pack and realized right away that that wasn’t going to be enough. I ran out the very next day and bought more. I made a total of 7 cards that day, but am only sharing two. Here is the other one! 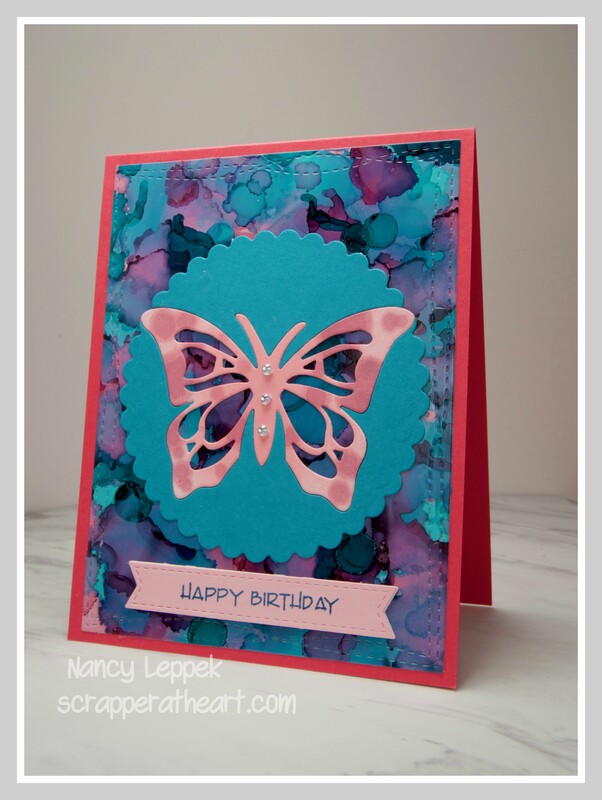 My only regret, is I decided at the last minute to put some alcohol ink on the above butterfly, as I felt it was to plain but immediately following my first droplet I remembered that the butterfly is made out of regular Card Stock and not glossy Card Stock. Rats!!! Well I think that is what I said. LOL After the first drop, I had no choice but continue the rest of the butterfly. I should have just cut out another butterfly and tried again but I will know better next time! 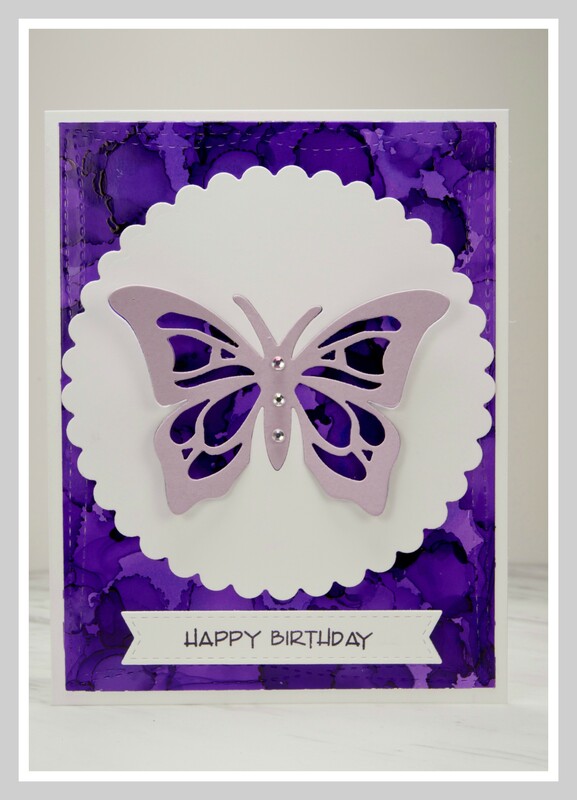 Categories: Cards | Tags: alcohol inks, Card making, Cards, Happy Birthday, rubber stamps, stamping, Verve Stamps | Permalink. 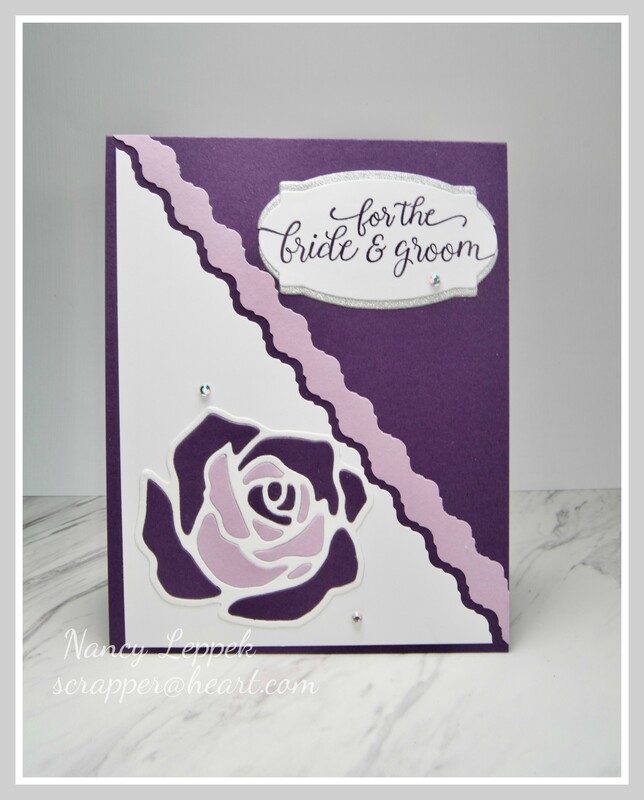 Here are some card details: Sentiment is Verve, Flip Flops are Impression Obsession, Square stitched die and scalloped punch are both SU. 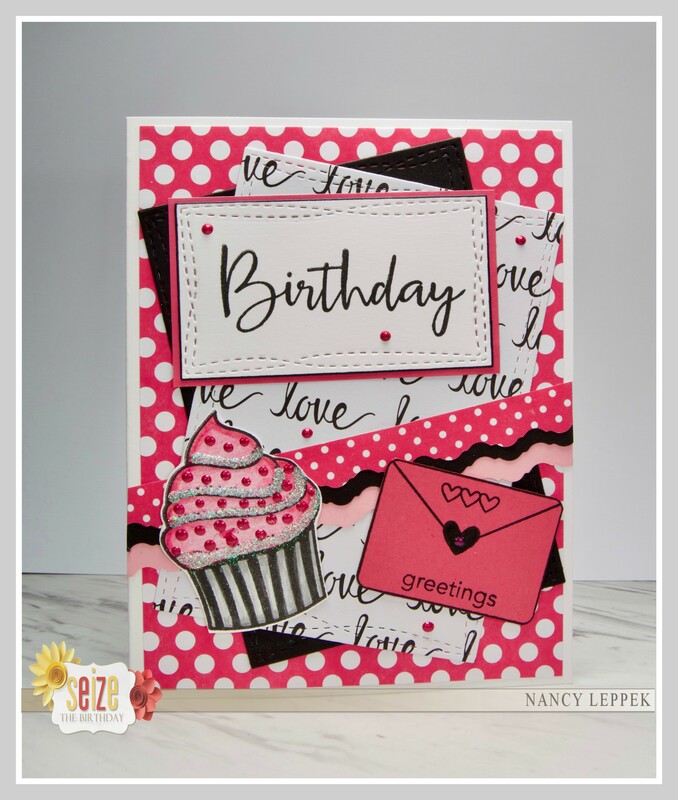 Categories: Cards | Tags: Card making, Cards, Happy Birthday, rubber stamps, stamping, Verve Stamps | Permalink. 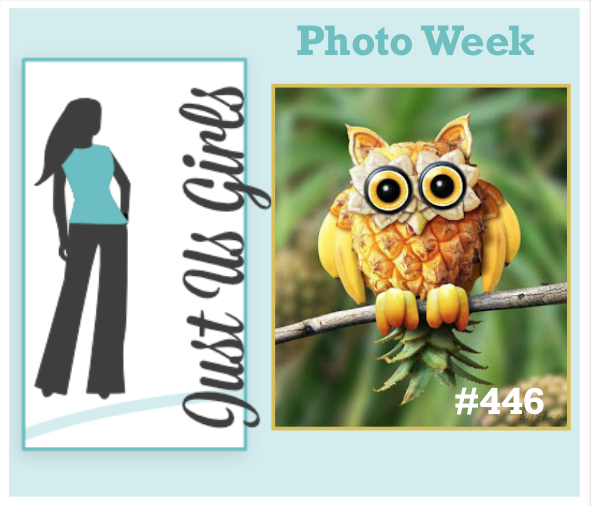 Hello Friends, Have we got a great challenge for you this week at Just Us Girls. 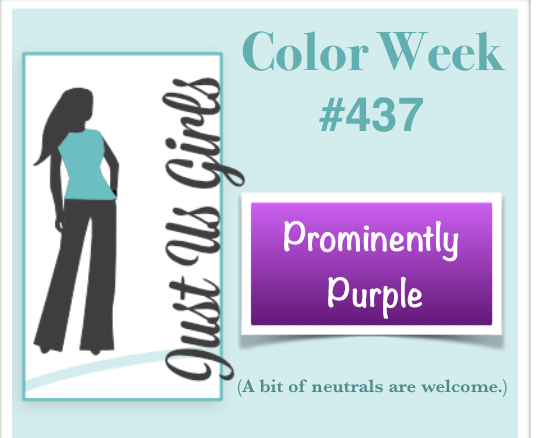 Carol has picked the color Purple for our Color Week. After I finished the above card for this challenge, I realized I had a Christmas Card that I made last year that also is Prominently Purple that I had not shared with you. So here is that one! 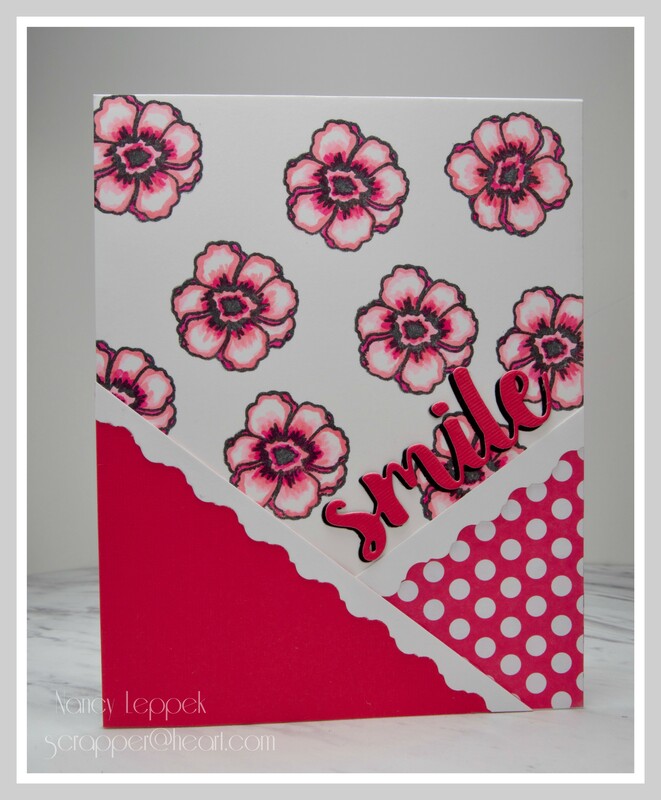 Card info: First one is made with SU supplies/ Love the paper pieced die-flower. Second card: Ornament ( stamped and lightly watercolored), Sentiment is Verve, the Bows are Paper Smooches and the Background stamp is from Stampabilities. 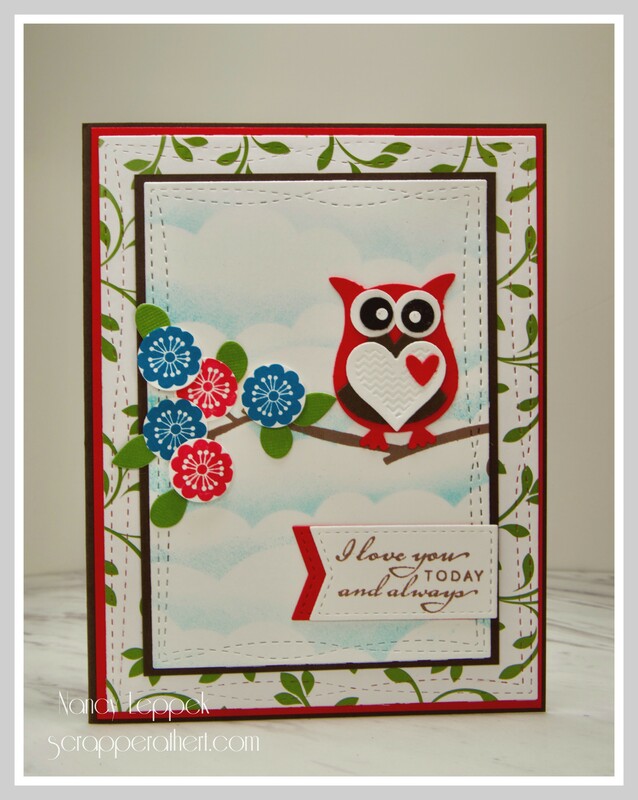 Categories: Cards | Tags: Card making, Cards, Christmas card, color challenge, rubber stamps, stamping, Stamping Up, Verve Stamps, wedding card | Permalink. Teal and White at STB! 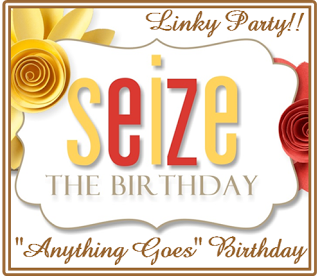 Hello Friends, We have a great color combo this time over at Seize the Birthday! 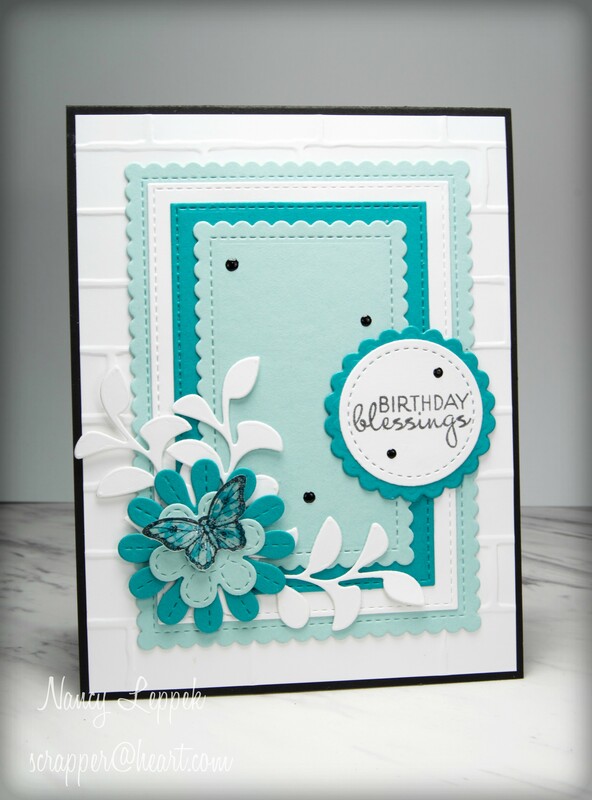 Teal is one of my all time favorite colors and I just love the look of it paired with white as you can see above. It’s just so clean and fresh looking, don’t ya think? Here are a few details of what I used to make my card. 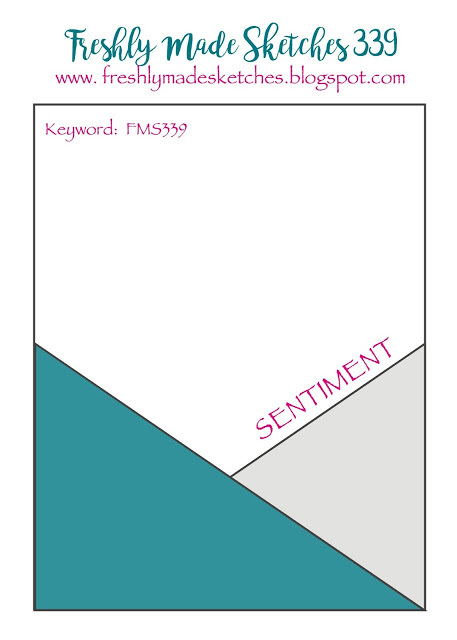 Sentiment and leaves are from Verve, EF and butterfly is SU, the scalloped rectangles are from MFT. Some black Nuvo drops and glossy accents on the butterfly and I was done. 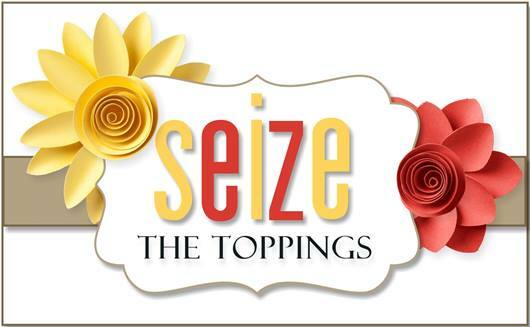 Hello, It’s time for our next Topping over at Seize the Birthday! This time around the topping is Coffee or Tea! Also, if you don’t want to incorporate the topping you don’t have to, it just must be a birthday related! Not sure yet how I feel about this card! It evolved so many times, that I think I am just kinda tired of looking at it! You know what I mean? LOL. If there is anything I like about this card, it’s the Coffee Set from Verve, and you thought I had packed those images away by now because of over use! LOL The rest is a combo of MANY various products! If you have any questions just let me know!